There is no faster way to look unprofessional on social media platforms than using images that are pixelated or sized-incorrectly. Whether you only manage social media for your own business or for many, it is essential to know the right image sizes to maintain a professional appearance. We have compiled a quick guide to help you look great on Facebook, Twitter, Google Plus, Instagram, and Pinterest. To start, we begin with the world’s largest social network. 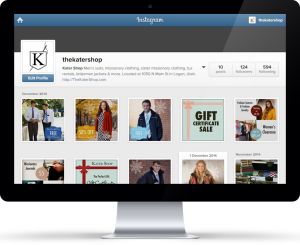 By having a correctly sized cover photo, profile picture, and shared images, you are well on your way to success. If you need additional help, visit the Facebook Help Center. It is also important to remember that the dimensions listed above are optimal for uploading images, but that they will be displayed differently on your personal timeline and the news feed of others. While Twitter is designed mostly for conversation through text, images play a big part in how you are viewed and how you communicate. Your profile photo will be viewed on your page, in-stream, and in the “Who to follow” box. 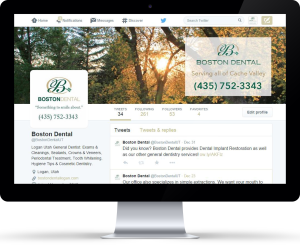 Your header photo is the first thing potential followers see when looking at your profile, and adding photos to tweets can help you add variety and build more interest in your brand. Because Google+ is directly tied to the search engine it is extremely important to have a professional presence on this channel. 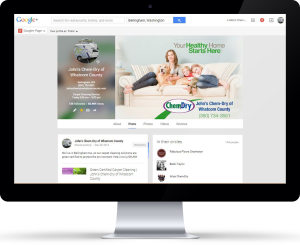 Your cover photo is a great place to display your main product or service. Highlighting special offer here is also a great idea, but be careful not to add too much text within the image. Instagram is all about photos, and for that reason it is extremely important to have high quality photography. Unlike the other social media channels Instagram automatically creates a header for you, cycling through your past posts. 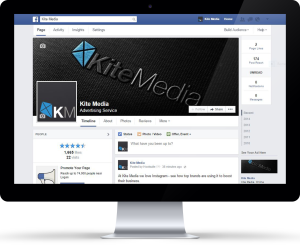 So for your profile picture it is best to have a simple image highlighting your brand. 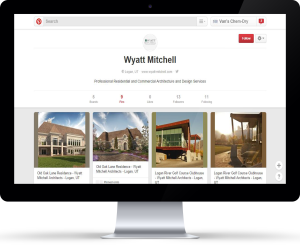 Pinterest is a great way to refer traffic to your site. By creating unique pins closely tied to your brand you can get people excited about your product or service. You can link your Pinterest account to Facebook or Twitter, in which case Pinterest will pull your profile picture from those channels. Because Pinterest puts a limit on the width of an image, but not the height, it is great place to showcase your longer images. If you didn’t find what you are looking for check out Sprout Social’s Always Up-to-Date Guide to Social Media Images Sizes.